LUBAGA – Leader of the Opposition in Parliament Betty Aol on Friday afternoon shed tears and nearly failed to address journalists after visiting the brutalised Mityana Municipality MP Francis Zaake in Rubaga Hospital in Kampala. 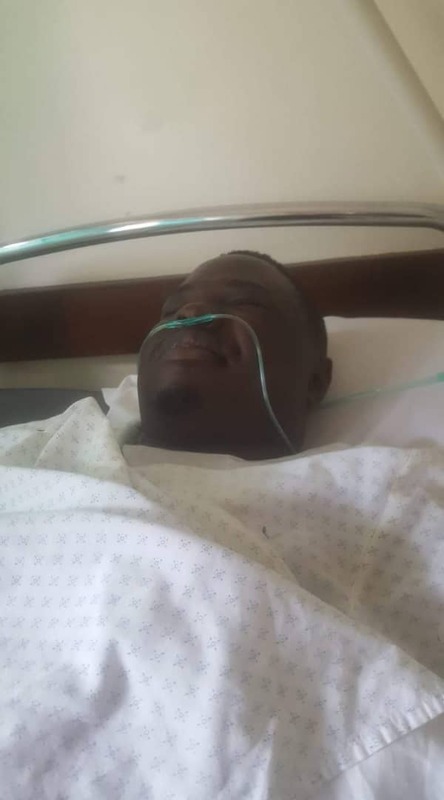 Lord Mayor Lukwago said Zzake is in a vegetative state after Being tortured to near death. Lukwago said the situation for Mr Kyagulanyi in Makindye is not any better than that of Zaake. Ms AOL said as opposition MPs, they will sit and map a way forward over the matter. The hospital administration also refused to speak to journalists.